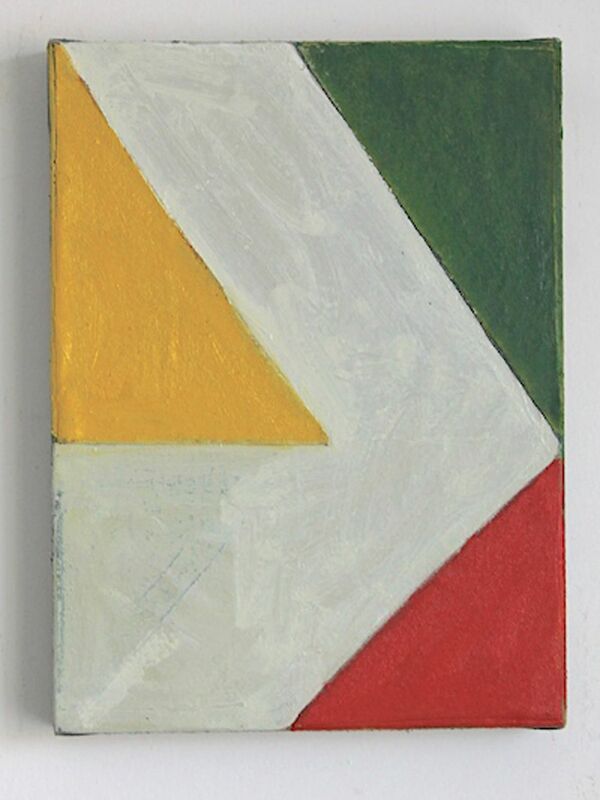 German painter Arvid Boecker and British artist Jai Llewellyn are showing their recent works. Both artists are concerned with non-representional painting which is working with colour, mark making and structure. 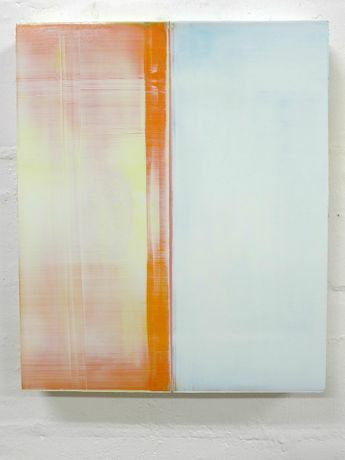 Jai Llewellyn - For me painting is a very physical activity, I need to feel a physicalconnection with the canvas, the paint and colour to create anemotional attachment. The painting needs to be beaten into shape tobecome mine, an extension of my physical being, before any kind of feeling is present. Everything needs to happen in the painting, I don’t rehearse or plan, I want my mistakes and workings to all bepresent on the canvas. When a painting is finished, a part of me has left.